it is the stronger when it comes, and the longer kept. 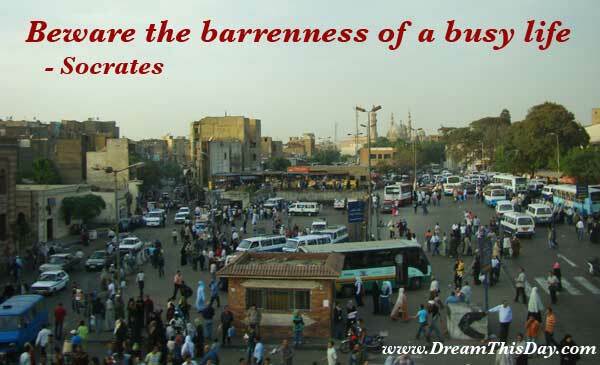 Thank you for visiting: Beware the barrenness of a busy life. ... by Socrates.